Join us to celebrate Epiphany with your child! Children activities and candies. There is no contribution to cover the costs. Free will donations are appreciated. Please bring your own stocking and cookies to share! 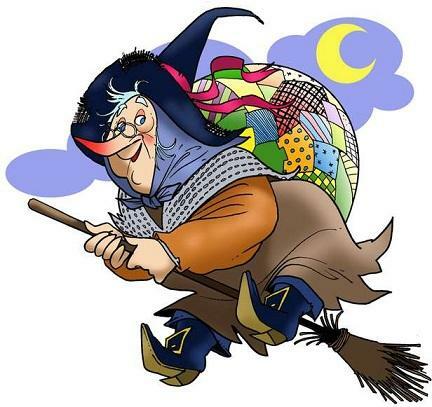 The Befana needs to know how many stockings to fill. RSVP not later than January 8, 2019.